Woof, wag, rescue, and lift the flaps with all of your favorite PAW Patrol pups! Meet the most paw-some pups in Adventure Bay in this fun Guess Who story! 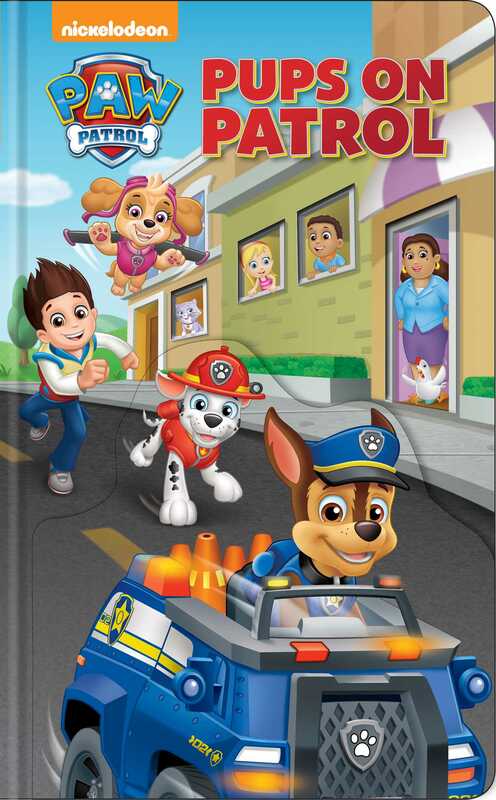 Read along as your favorite PAW Patrol pups woof, wag, and rescue in this interactive book with detailed die-cuts and lift-the-flaps.